CALGARY, Alta. – November has arrived and the latest Canadian Junior Hockey League’s Top 20 weekly rankings sees the return of the Brooks Bandits (AJHL) as the top rated club in the nation. Boasting a 17-2 record along with an .895 winning percentage, Brooks is back at No. 1 in the CJHL this week. Rocketing up to No. 2 nationally is the North York Rangers (OJHL) who are an impressive 19-1-0-3 to date. Meanwhile the 16-3 Brockville Braves (CCHL) slip to No. 3 overall while the Oakville Blades (OJHL) have a 16-2-1-1 mark and were slotted No. 4. Les Cobras de Terrebonne (LHJAAAQ) round out the Top 5 as they once again top the tables in Quebec as they enter play this week with a 16-2-1 record. 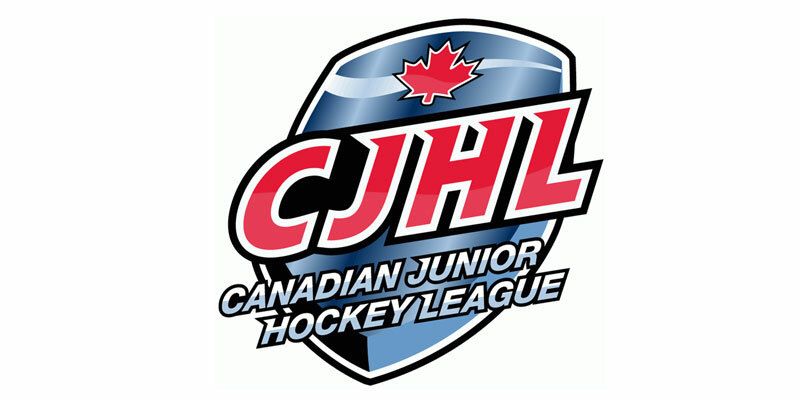 The weekly CJHL listings are compiled by an independent scouting service which uses a variety of factors to determine the rankings.